What harm is there in allowing me this? April 30 seems to always be the most beautiful day of the year. There has been only one rainy April 30 in the ten years since Sam’s death. 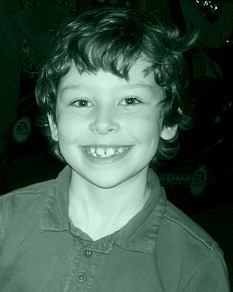 Again today, with no rain in sight, I am reminded of that perfectly beautiful, blue-skied afternoon, April 30, 2007, when he collapsed on the playground at school. While everything around him was gleaming, green with new life. Blooming, bright with new color. The sun, so strong and optimistic that day, that it seemed—in that kind of light, nothing bad or ugly should’ve happened. Though it did. And Time keeps moving on. The sun keeps shining. The sky keeps turning blue. And new life keeps buzzing and blooming. But today…today is the tenth April 30, the tenth year. An impossible fact: More time has been spent without him, than was spent with him. He was only nine. Today, I had wished for the sky, instead of the bluest, sunniest blue, to be the darkest of grays. For there to be rain. Non-stop. All day, all night. For there to be thunder too. Angry, roaring thunder. How can this be? Instead, there were gentle breezes rustling the trees, coaxing music from the wind chimes. Again, I learn to accept. Another blue-skied April 30, gleaming with new life, blooming with new colors. 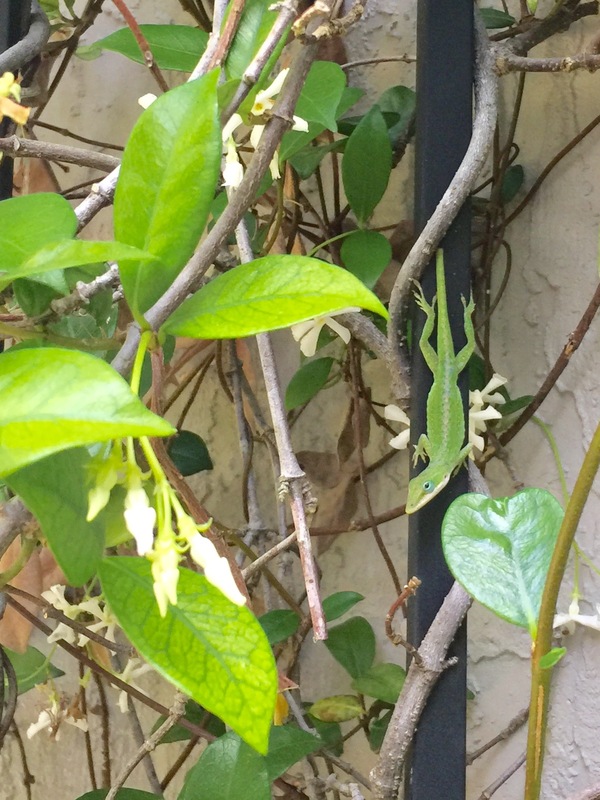 And be grateful to have made eye-contact with my bright Green Bean hiding in the jasmine. This entry was posted in Continuing after loss, Death of a child, Remembering and tagged Grief, In memory, Poetry on April 30, 2017 by Deanna.